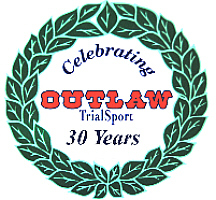 Outlaw Trialsport. Trials Motocycles and Supplies. We specialize in Trials, and we have been in the business since 1987. Dealers for Beta and the new TRS.